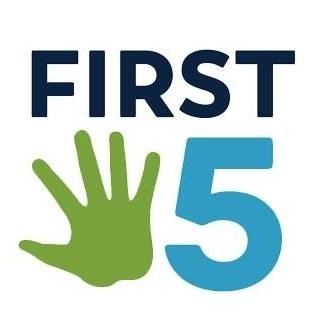 As an organization that advocates for California’s youngest children, First 5 is deeply concerned about the forced separation of parents from children as part of U.S. immigration policy. There is abundant evidence that the trauma of disrupting the parent-child relationship through forced separations puts children’s physical, mental, and developmental health at risk. The effects of this trauma are deep and long-ranging and, for many children, additive to the considerable trauma of fleeing one’s home country due to violence, persecution or poverty.